Dr. Bartels has been involved in eye care since 2004. Originally born in Nebraska, she grew up in Watertown, Wisconsin. After graduating from the University of Wisconsin, Green Bay, with a “Human Biology” major, she attended Illinois College of Optometry and was awarded a “Doctor of Optometry” degree in 2008. 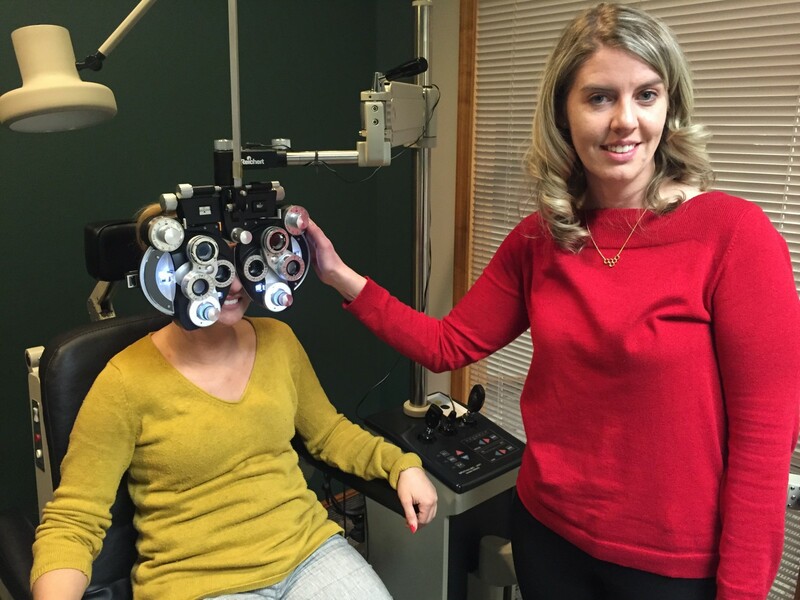 She is presently a member of the American Optometric Association and the Wisconsin Optometric Association. After practicing in Bangor, Maine for several years, Dr. Bartels recently moved back to Wisconsin to be closer to family and friends. In her free time, Dr. Bartels enjoys disc golf, reading, and cheering for the Packers. Dr. Bartels enjoys seeing new patients and believes that having regular comprehensive eye exams is important not only for correcting their vision but also for the prevention of ocular complications and diseases.